SATURDAY – OFFICIAL CAMP BLUE BELT TEST DAY! 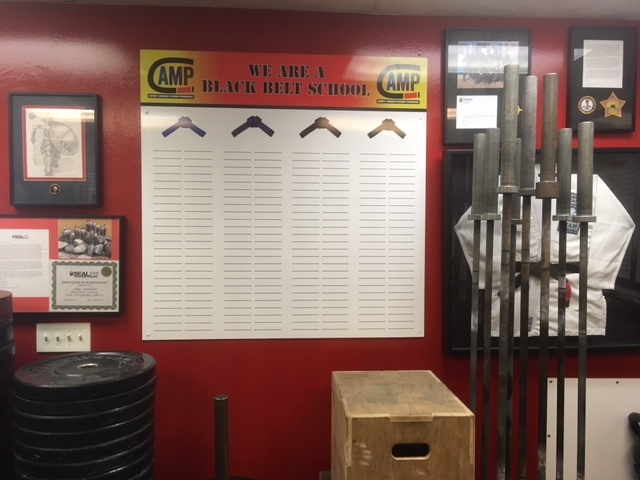 Please join us from 12PM to 2PM for the first official CrossFit Amundson CAMP (CrossFit Amundson Maximum Performance) Blue Belt Test and Promotion Ceremony. If you have not already signed up for the test, you are welcome to observe, but you will not be able to participate. There will not be a 10AM community workout today. The gym will open at 11:30AM for CAMP warm-up and test preperation. Following the test (ie. group workout) there will be a celebratory meal and promotion ceremony. We look forward to seeing you there!